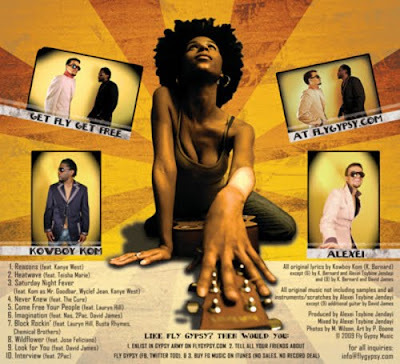 BlackRadioIsBack.com Music: Fly Gypsy | BlackRadioIsBack.com - Official Blog of the Syndicated FuseBox Radio Broadcast! Peace to our BlackRadioIsBack.com and FuseBox Radio Broadcast crew! Been digging through the e-mails & listening to submissions for the 'site as of late (so far 60% " of WTF to meh" and 40% "good to dope") and happened upon the music of duo Fly Gypsy. 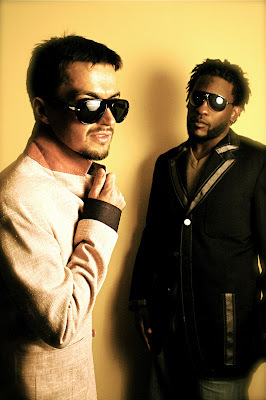 Consisting of Russian-born producer-songwriter, Alexei Jendayi and the Jamaican-born MC, Kowboy Kom, this Washington D.C. Hip-Hop duo have been putting out pretty fly original music and remixes throughout this year, with their latest release being the Vodka & Rum Mixtape. 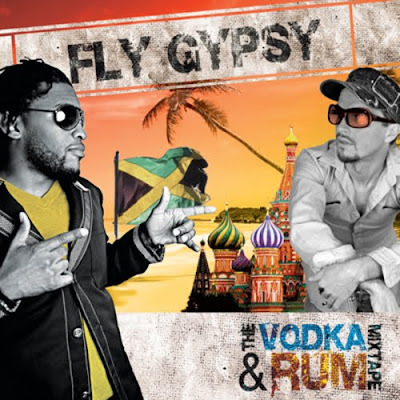 Check out the free download below of the Vodka & Rum Mixtape along with checking out some of Fly Gypsy's music videos and let us know what you think!